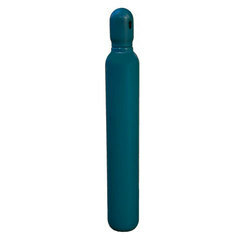 We are a manufacturer of Germane Gases. Our expertise in the field of producing quality centric gases can be seen in our Germane Gas. We ensure that Germane Gas is transported in a highly protected manner and is stored in robust cylinders. Our Germane Gas is used at different levels in various industrial platforms which is very useful. We provide this product at leading industrial prices which are affordable.